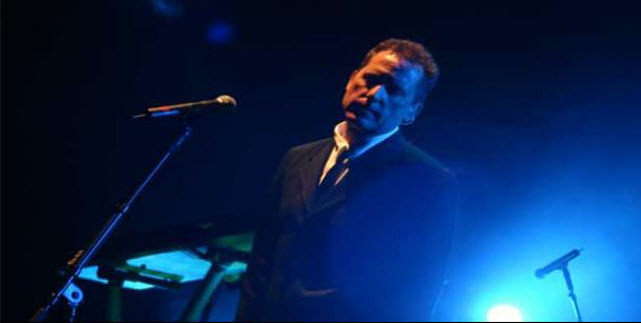 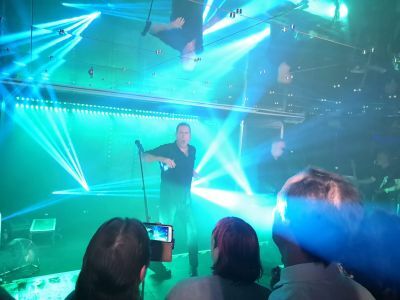 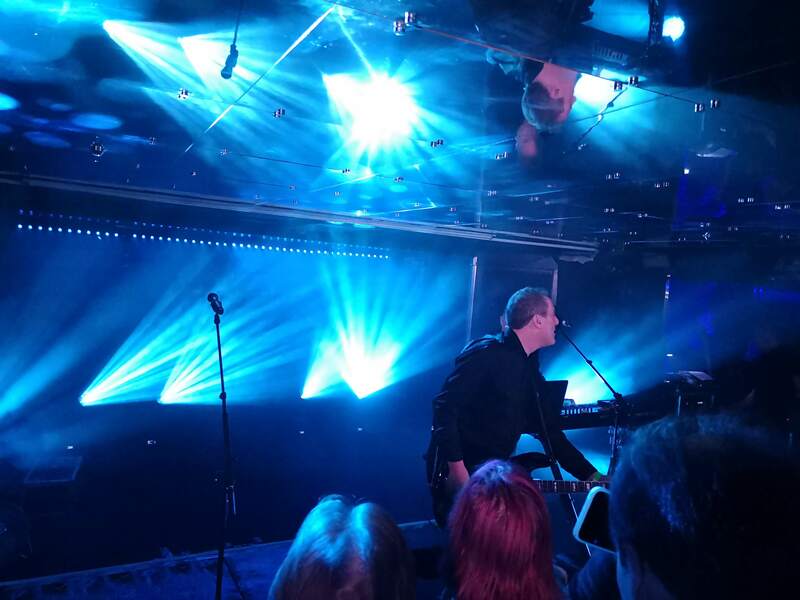 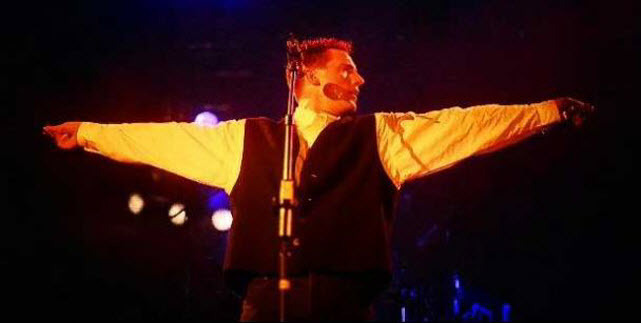 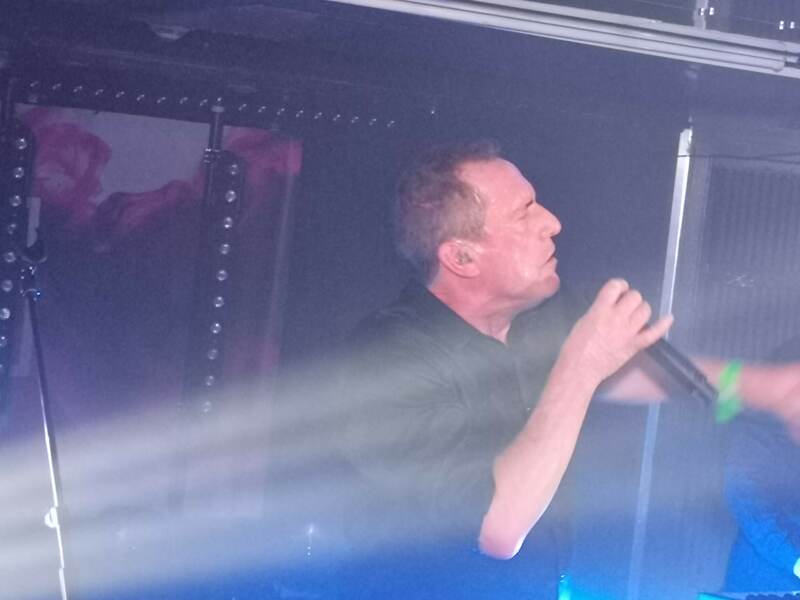 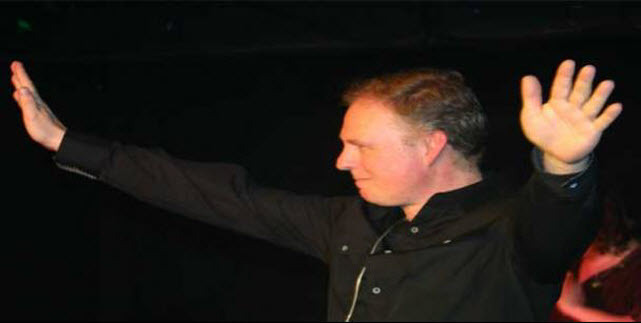 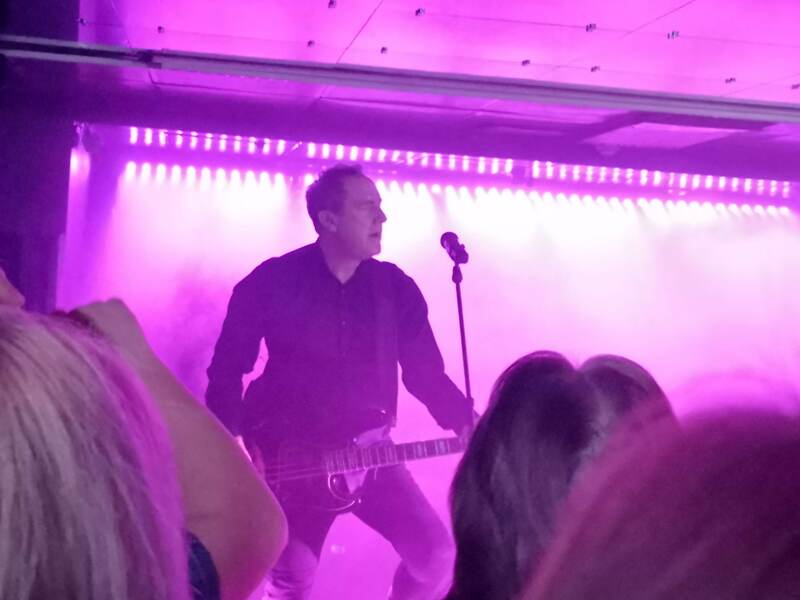 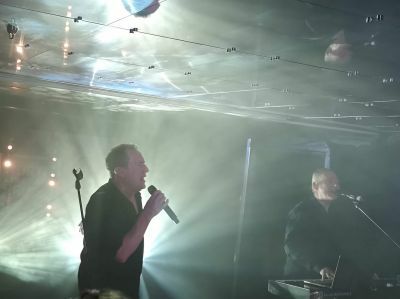 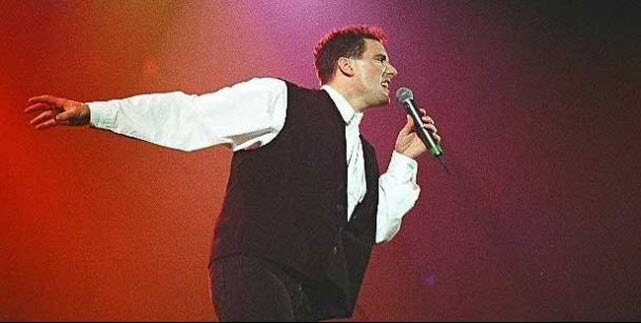 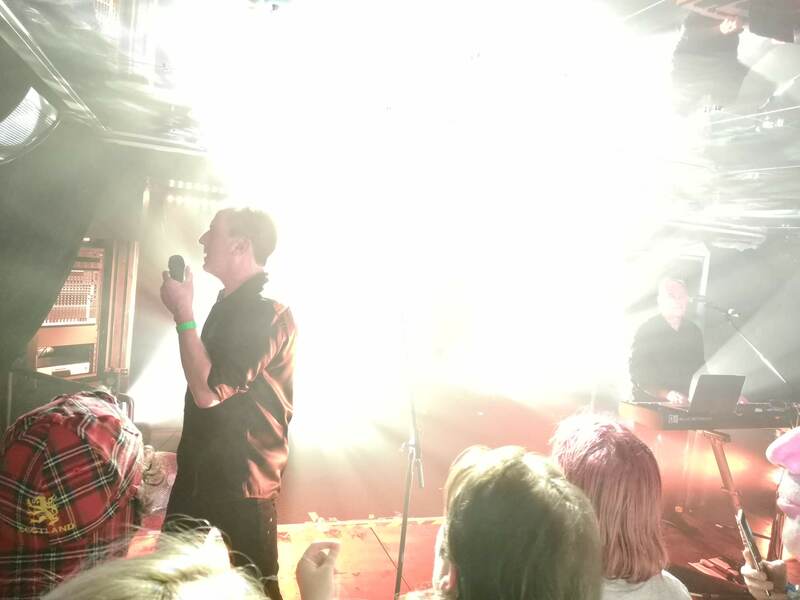 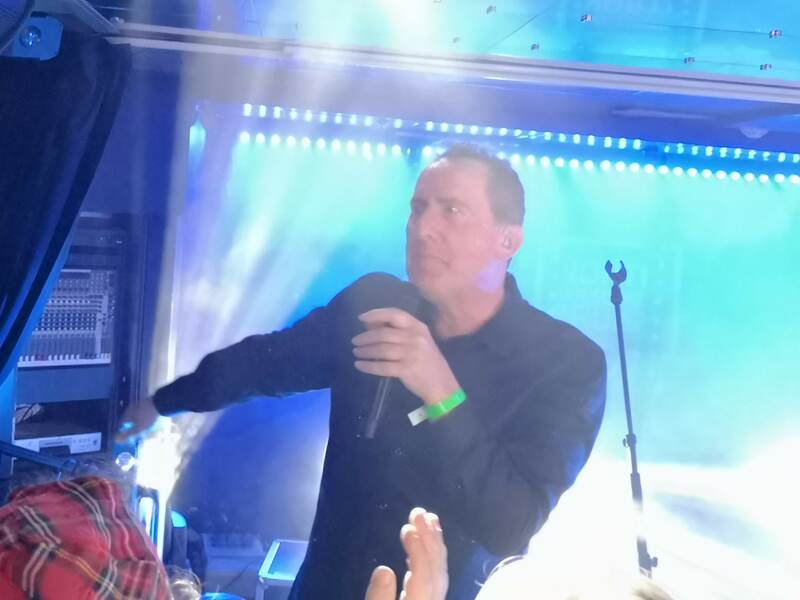 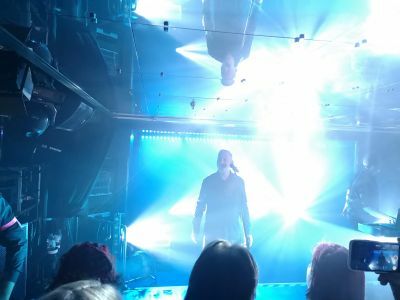 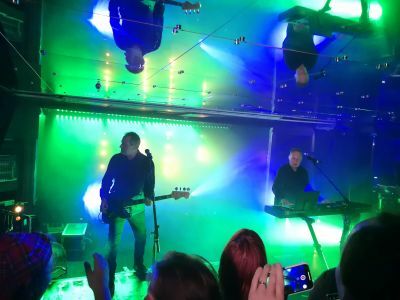 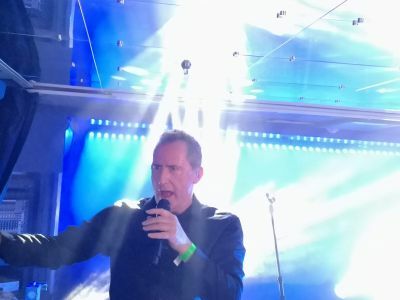 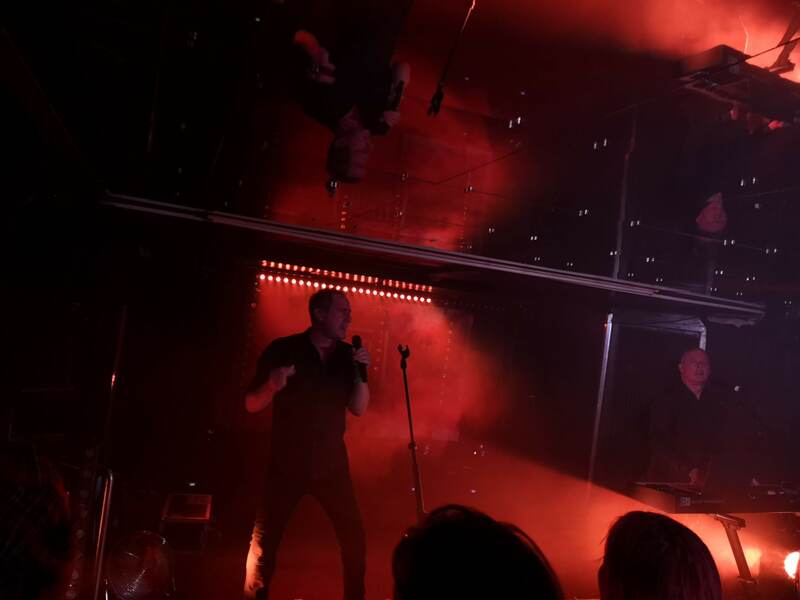 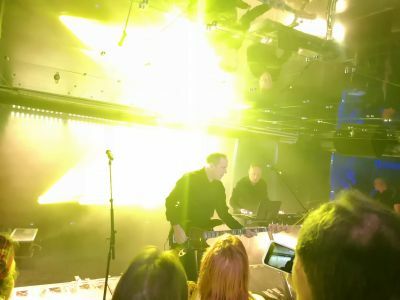 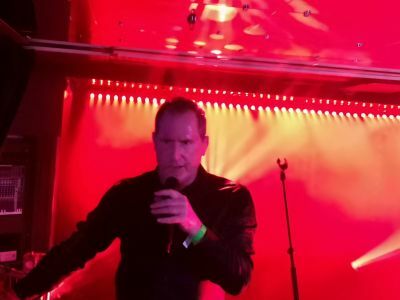 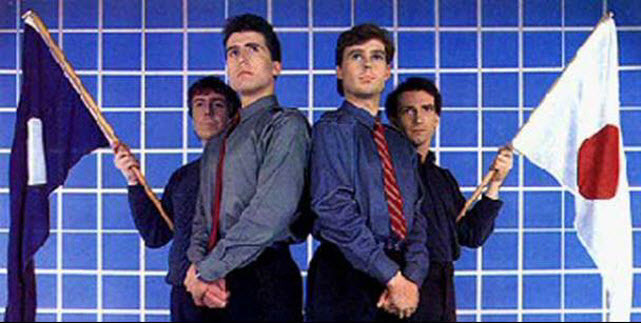 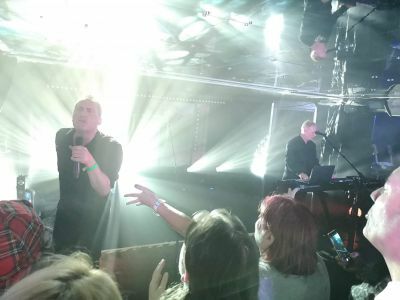 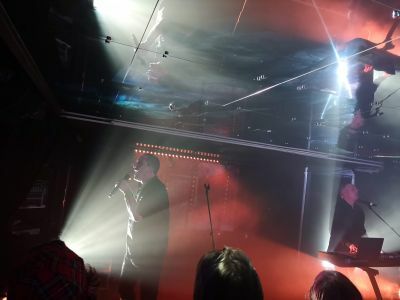 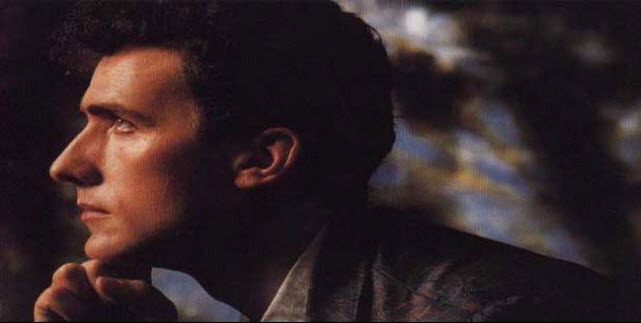 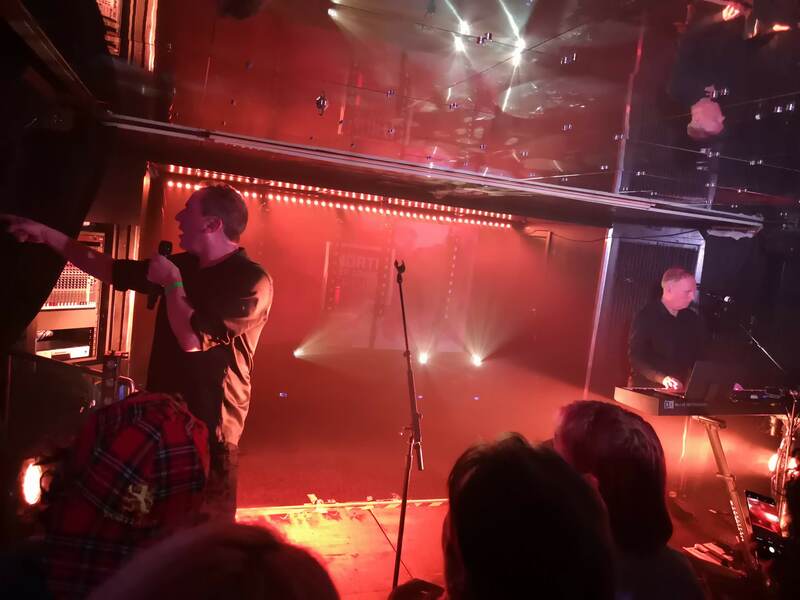 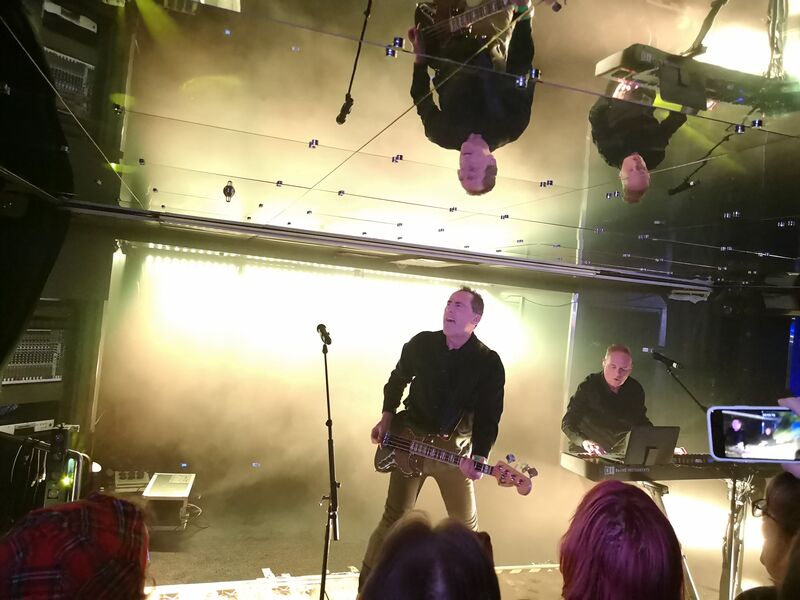 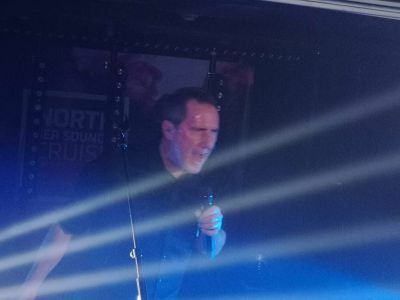 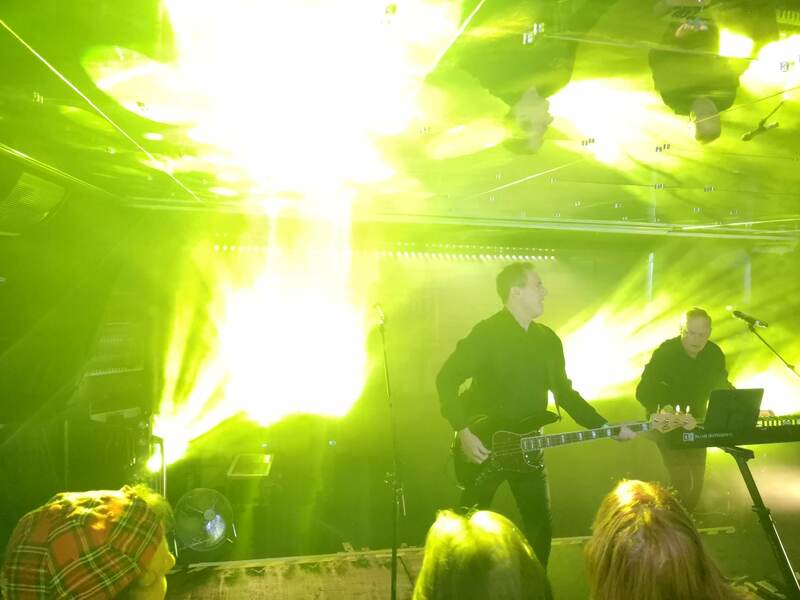 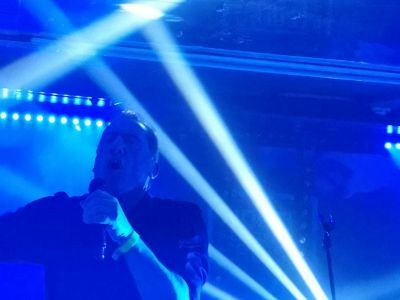 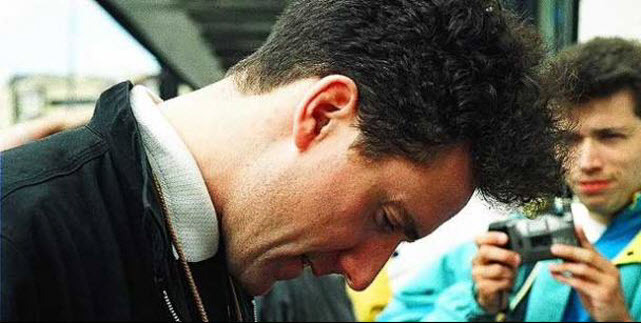 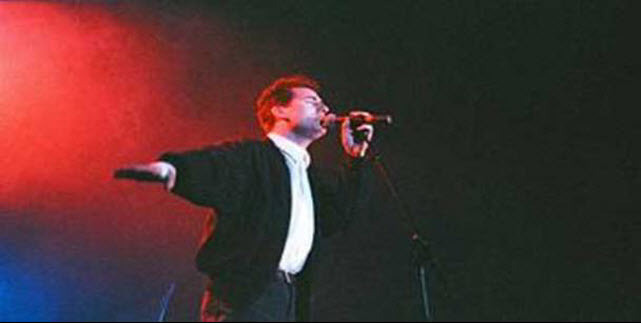 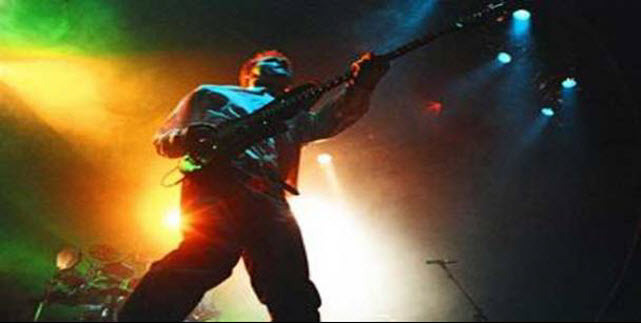 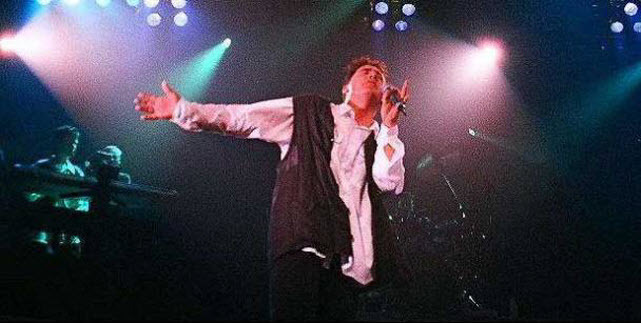 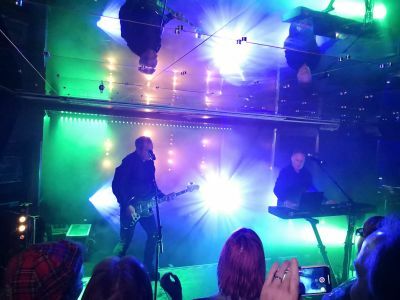 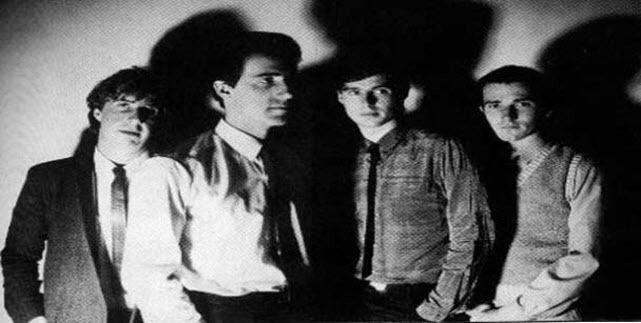 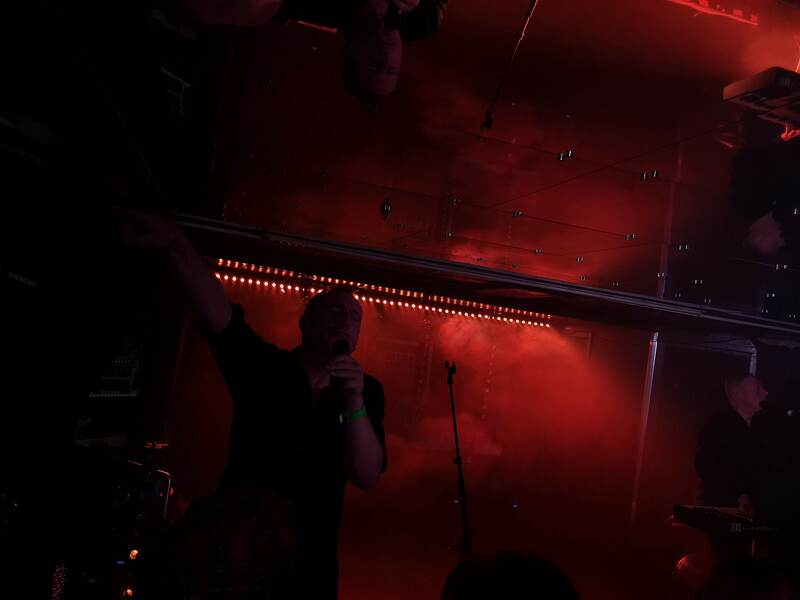 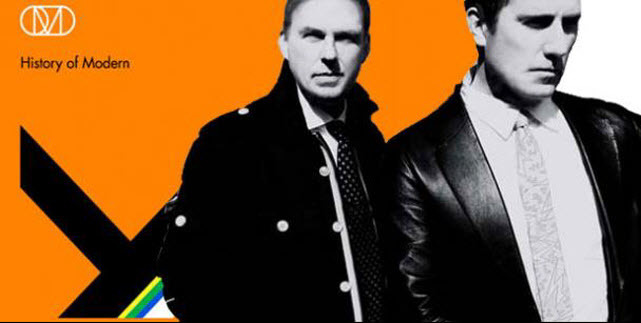 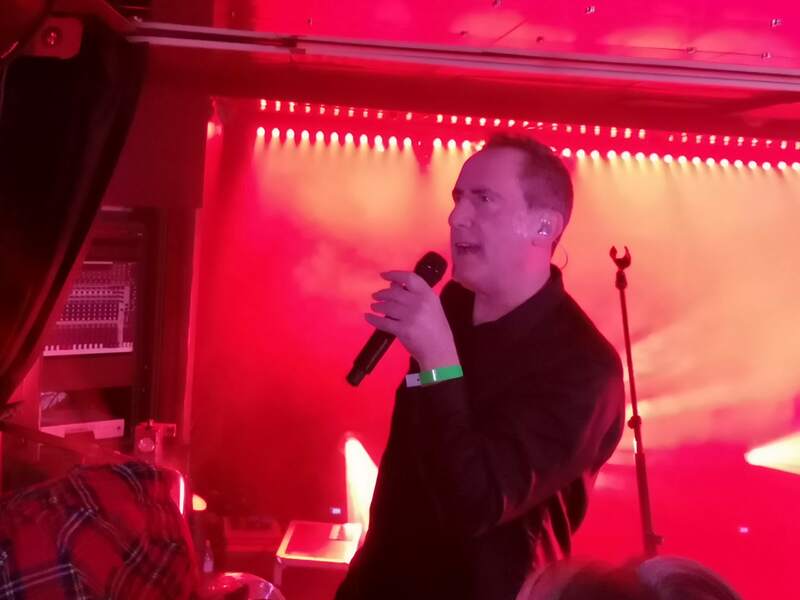 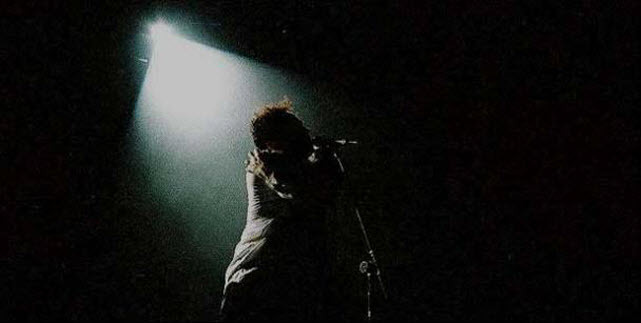 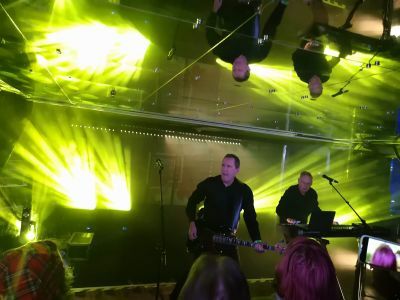 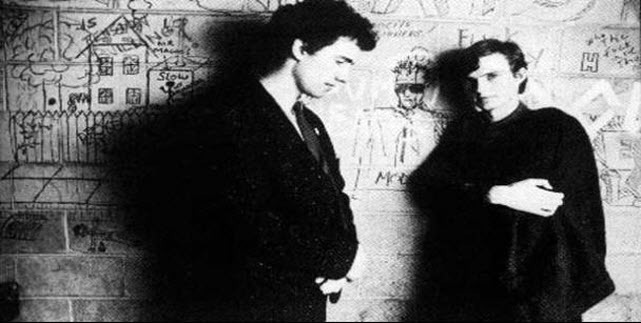 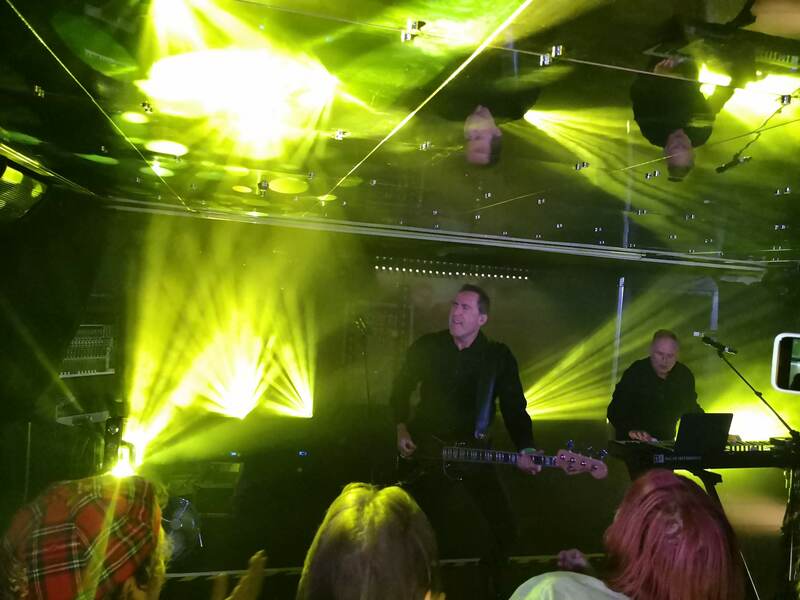 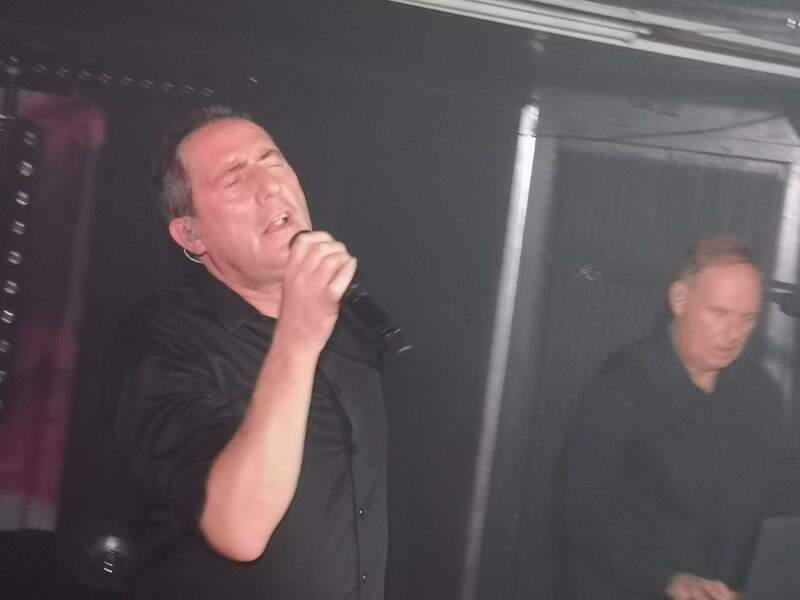 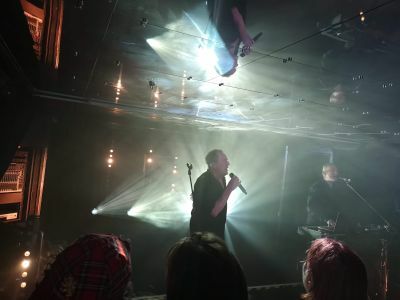 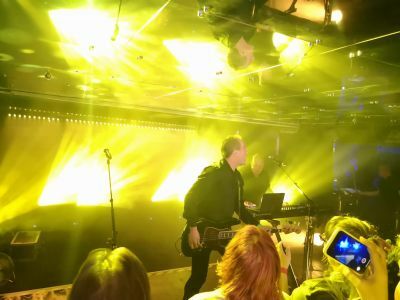 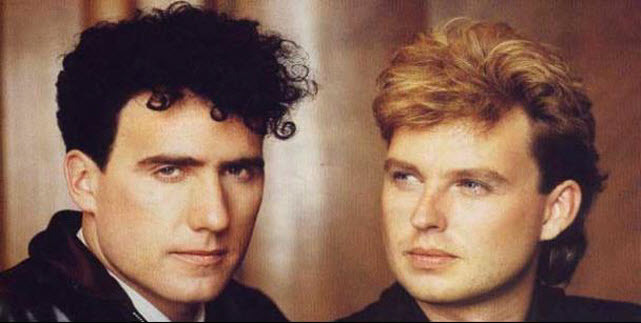 Orchestral Manoeuvres in the Dark OMD did a live spot on a North Sea DFDS ferry on Friday the 16th November 2018. 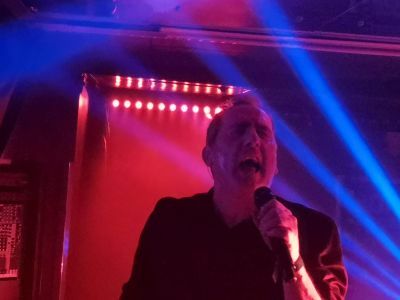 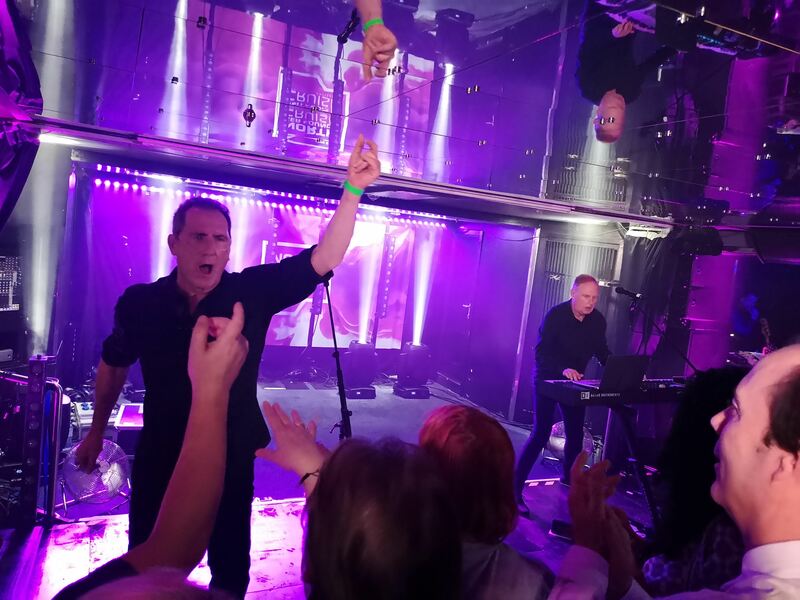 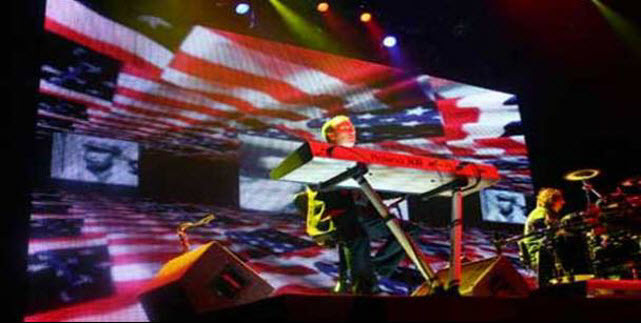 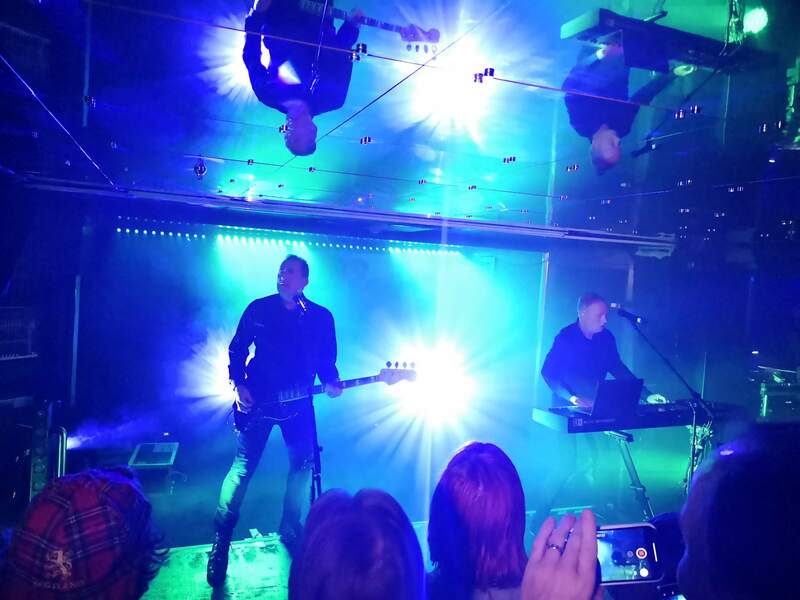 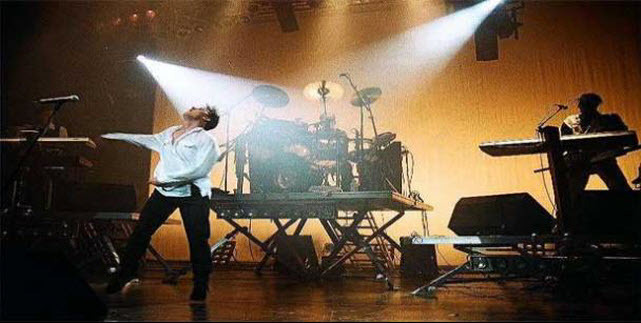 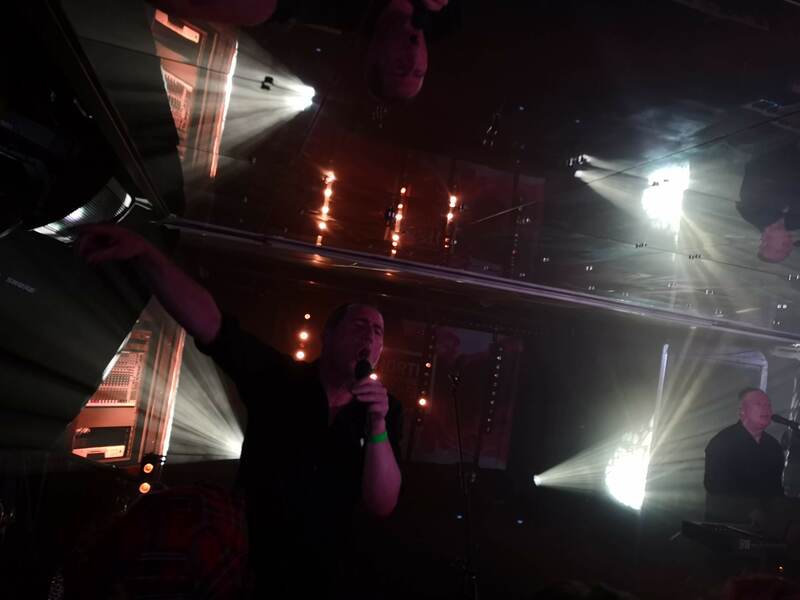 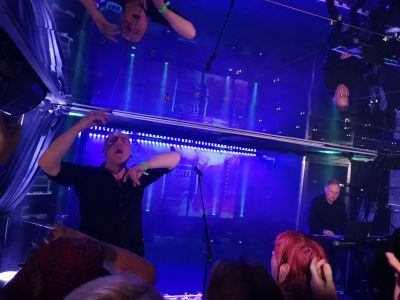 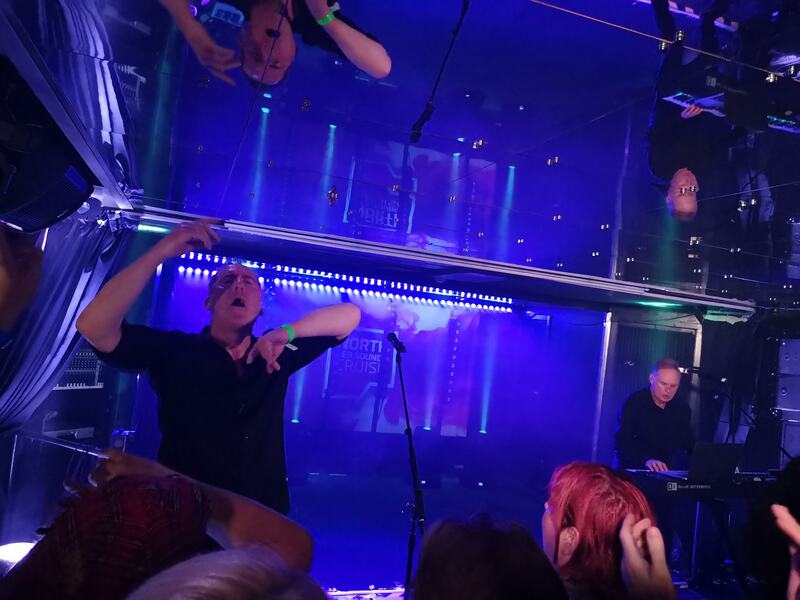 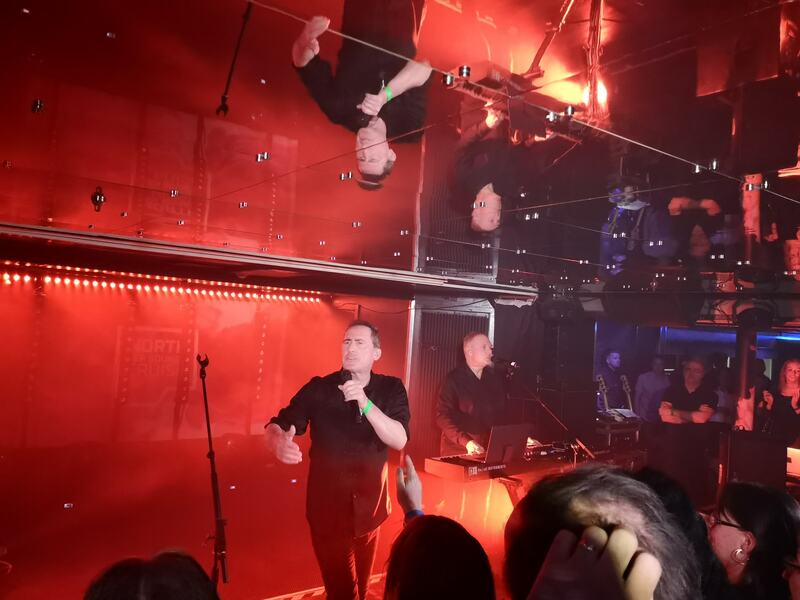 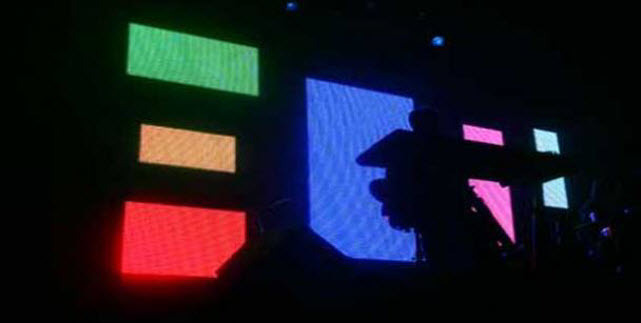 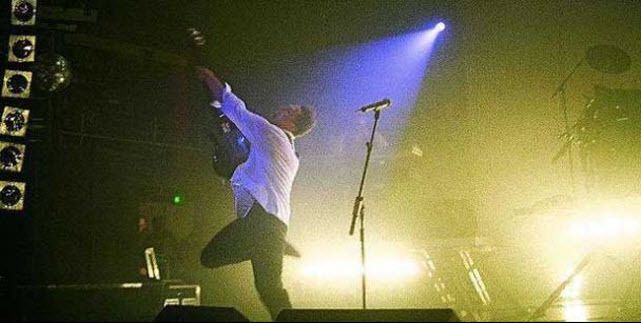 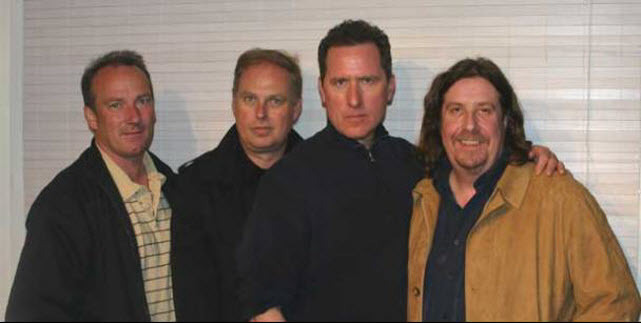 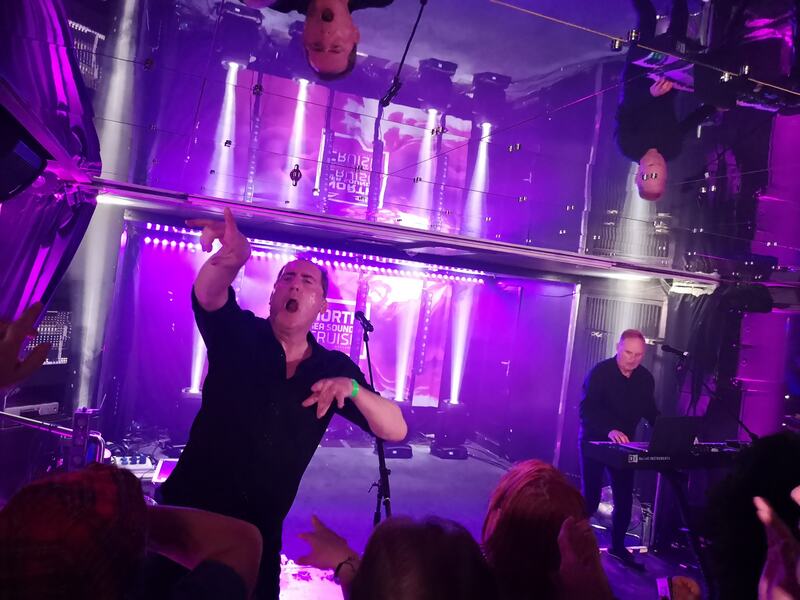 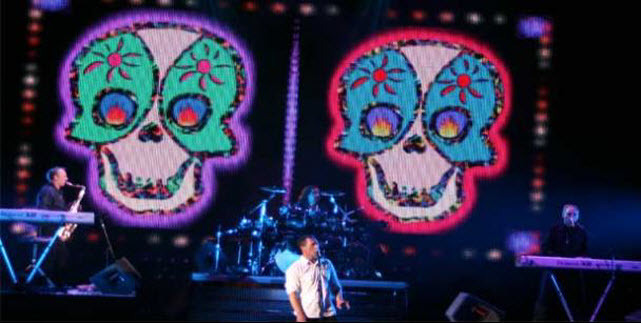 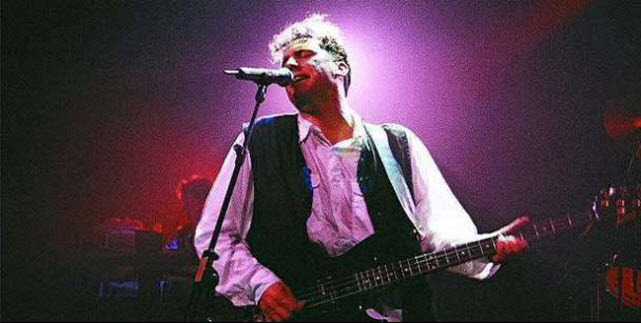 I have been to many, and I mean many OMD gigs since 1979 and this has to be one of the most quirky ones I have seen. 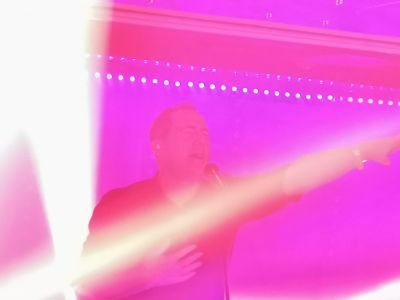 These clips all filmed with a small discreet Go-pro and just snippets of some of the songs performed. 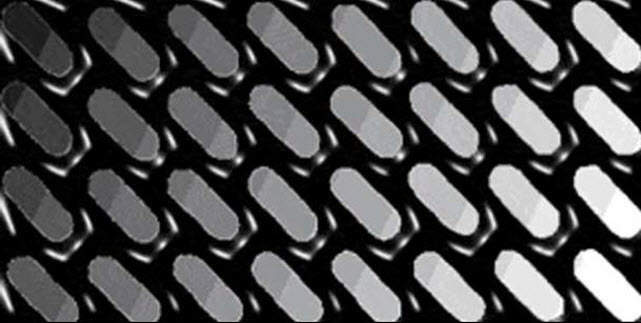 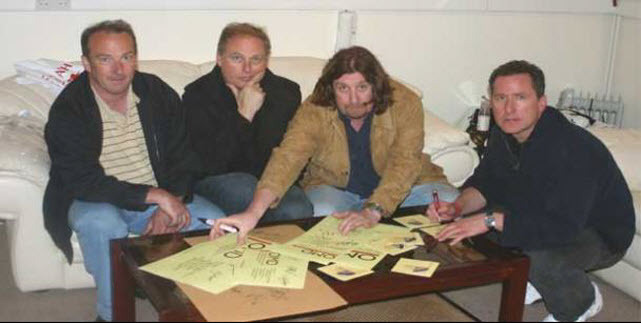 We are always looking for contributors to this web site, Please let us know if you can help.